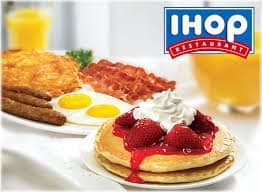 Join IHOP’s Pancake Revolution to receive emails and they will send you a FREE meal just for signing up, one on your birthday and another one on your anniversary of joining. That is 3 free meals! 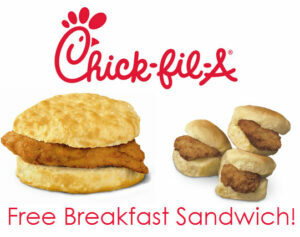 Great way to get some free/cheap pancakes! Text BBQ50 to the number 49798 on your cell phone to receive an offer for a FREE pulled pork sandwich redeemable at participating Sonny’s BBQ locations. This offer will be available for a limited time only. Click here to find a location near you. 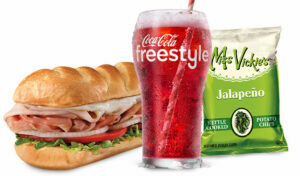 For Labor Day, Firehouse Subs is offering a FREE Medium Sub when you buy a Sub Combo (sub, drink, and chips). This offer is valid on 9/4/17 only.